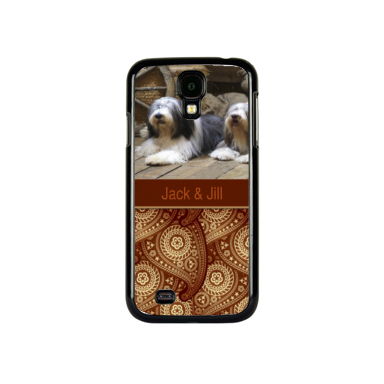 Personalized Samsung Galaxy S4 Cases & Custom Photo Galaxy S4 Cases Design your own Samsung Galaxy S4 cases with photos, pictures, and more. 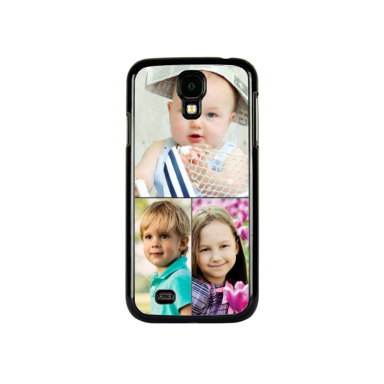 With our easy-to-use design tool, you can upload photos from your computer directly onto the case. 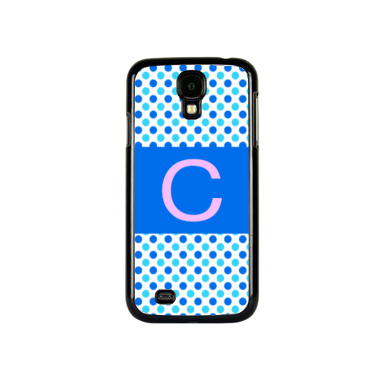 Using advanced printing techniques, your image is applied directly to the back of the case in perfect photo-quality clarity. 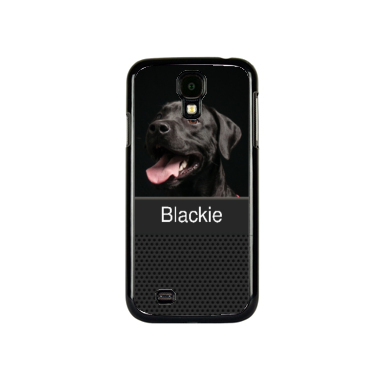 Choose between a wide variety of case colors including black, white, and clear. 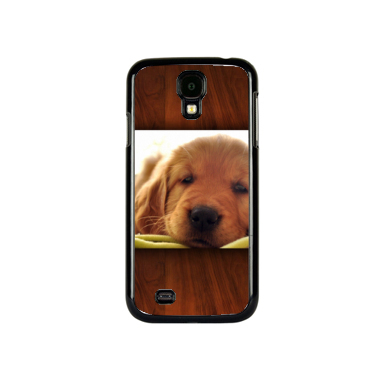 The case wraps around the side of the phone, while your image is printed onto the back. 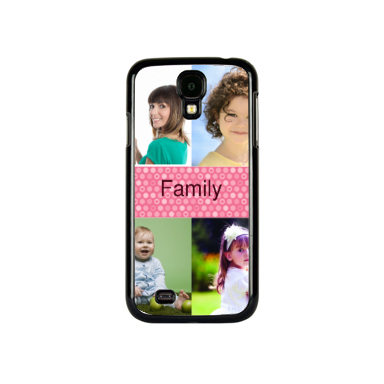 A custom s4 case is the perfect personalized gift for family or friends. 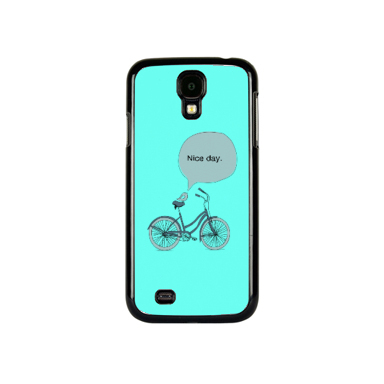 You can add funny designs, cute pictures, holiday themes and more. 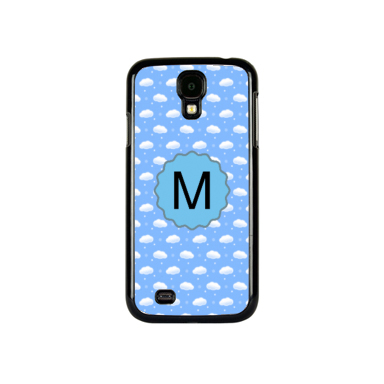 It's great for baby showers, holiday gifts, or Mother's day presents. Built with high-grade polycarbonate material, the deluxe bumper protects your phone from scratches and damages. The case also provides easy access to controls and buttons. 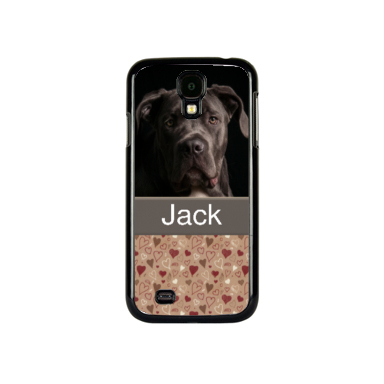 Plus, the minimalist style is ideal if you keep your phone in your pocket or prefer a less-bulky case. 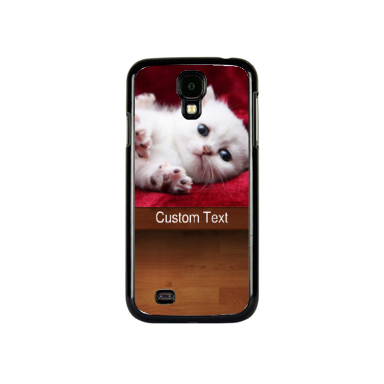 Make your own custom Samsung case with the help of VivoPrint today!